Khavinson is a humble, soft spoken young man with a family that supports him and he uses them as motivation. 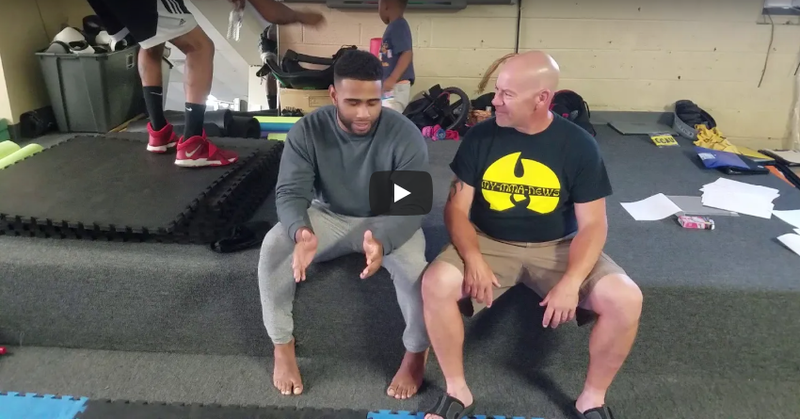 He’s been working his ground game with the highly respected leader at Crush Crew Jiu-Jitsu, Omar Cruickshank along with Troy polishing up his striking. Check out our video below. 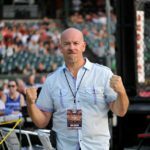 Mark gives us some background and where he sees himself in two years. 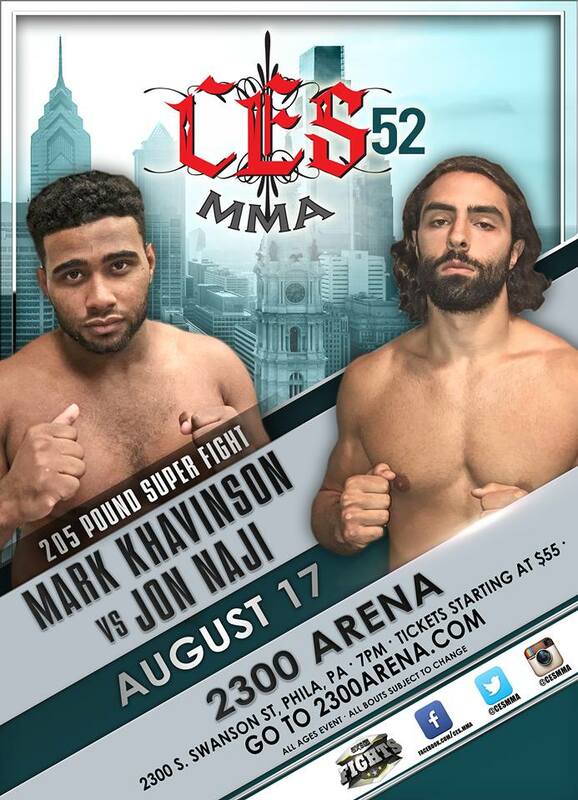 MyMMANews will be on site at CES 52 with live results and photos.